2 How Long Do Shucked Oysters Stay Fresh? 4 Can You Freeze Raw Oysters? 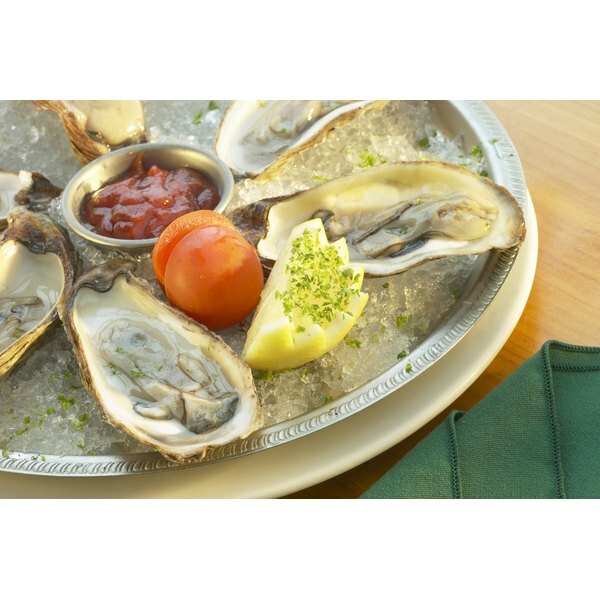 According to the Food Borne Illness website, "Shellfish (oysters, clams, mussels) pose the greatest risk and any particular serving may be contaminated; there is no way to distinguish a contaminated oyster from a safe oyster." Oysters can harbor several different types of bacteria and viruses, each with a range of symptoms. Frequent, watery stools are common with oyster food poisoning. Excessive watery bowel movements indicate an infection of some kind, and that nutrients and water are not being absorbed. 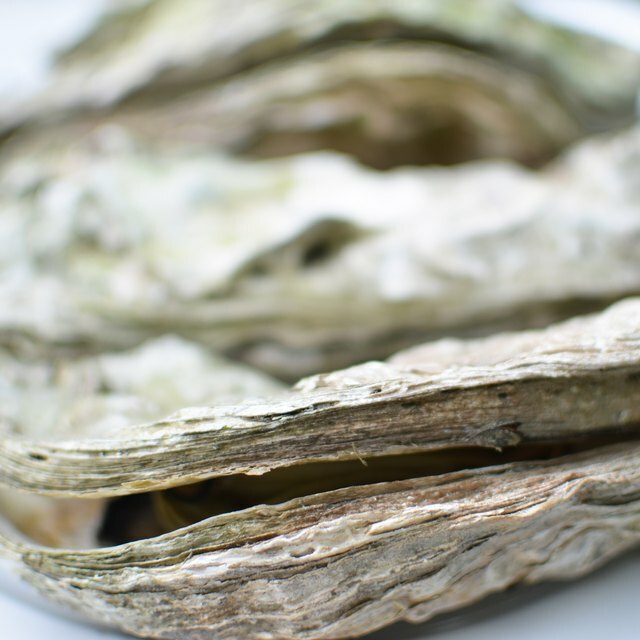 Oyster food poisoning may involve regurgitation, but not always. Vomiting accompanied with diarrhea is a good indication of infection, but not specifically food poisoning. Oyster food poisoning may make the affected individual feel queasy or experience vague abdominal pain and cramps. These symptoms are usually accompanied by diarrhea and vomiting. Oyster food poisoning leads to malabsorption of nutrients in the bowels, which leads to weakness and fatigue. Look for signs of low energy levels, including the need for increased sleep. Headaches may occur as a result of dehydration from the lack of water being absorbed by the body. Headaches may feel throbbing or hammering, or a dull pain in some cases. In the case of Hepatitis A or Norwalk virus food poisoning, the infected individual may experience a sudden or slow onset of fever. If fever is expected, take a temperature reading with an oral thermometer to confirm. Jered Slusher, born in 1987, has been writing online articles since 2005. His poetry and academic essays have appeared in The Ohio State University at Lima "Hog Creek Review." He holds a bachelor's in English from The Ohio State University.